Ecologically, the their land in southern Ethiopia and northern Kenya is semi-arid, therefore they practice pastoral lifestyles based on herding of livestock such as cattle, goats, sheep, and camels. These days, due to long droughts, many of them look for green pastor, and started small scale agriculture. 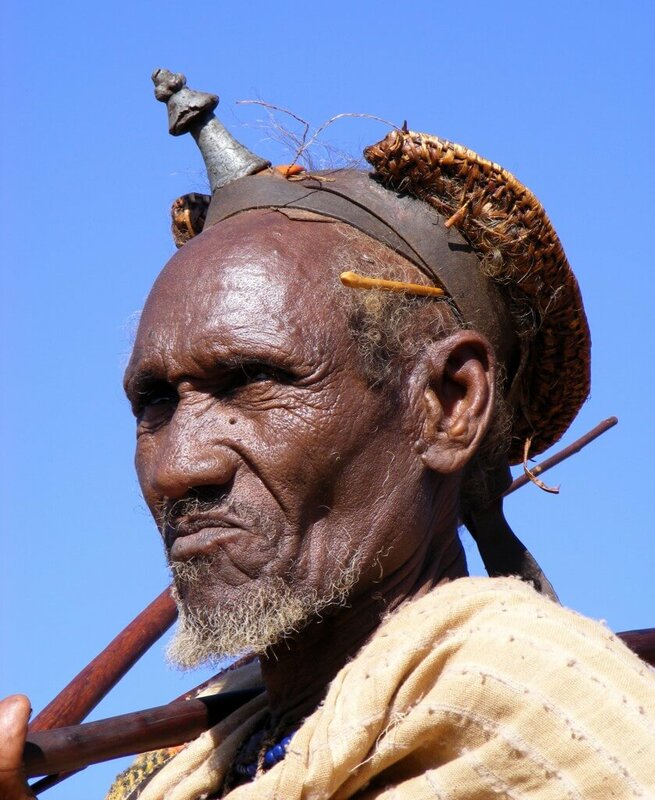 A Borana man goes many ceremonies in his lifetime, starting with ‘name giving’ ceremony at the age of nine years old, continue with circumcision on the age of 16, till the final ceremony, when officially he becomes elder. 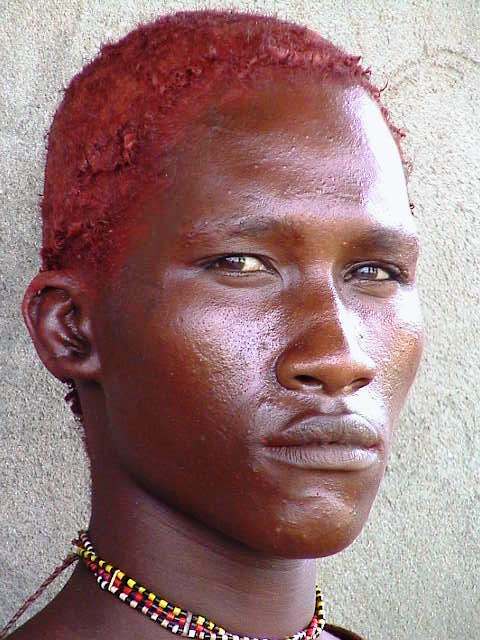 Only than he is may wear the Kallacha, a head ornament made of aluminum and leather stripe. From that time on he is very respected, and as such, must speak very softly, and never get angry.